The originality of the text is the opposite of plagiarism. The more plagiarism in the text, the less its originality and vice versa - the less plagiarism, the uniqueness of this text is higher. For example, if the program for verifying the level of plagiarism shows that the originality of a particular text is 70%, this means that 30% of this text is unoriginal. That is from the point of view of the program verification 30% in this case - plagiarism. But it should be noted that from the point of view of not the machine, but the man this statement is not too correct. For example, if a fragment is cited and the correct reference to the source is correct, it is a proper borrowing, and not plagiarism. But free plagiarism programs are basically a program for checking the originality of the text, and not for the correctness of the citation, because such programs consider the cited plagiarized borrowing correctly. For example, static phrases like the "Criminal Code", "United Nations Organization", "World Trade Organization" - all of them will be identified as a program of verification as plagiarism. That is why any text is unlikely to have the originality of 100%. As a result, the question of "how to reduce plagiarism", "how to hide plagiarism", "eliminate plagiarism", "remove plagiarism", "deceive, deceive, circumvent anti-plagiarism", "what to do with plagiarism", "how to undergo a plagiarization test," and others Similar are the most up-to-date and most popular. Thus, plagiarism or low originality is a big problem for a modern student or scholar. Today in the Internet space there are many programs that allow you to check the text for plagiarism. The list of these programs is not an advertisement! Checking takes a lot of time. Student-oriented programs generally have a functionality designed to "cheat" the programs used by teachers. the selection of synonyms or close by the value of words / phrases. 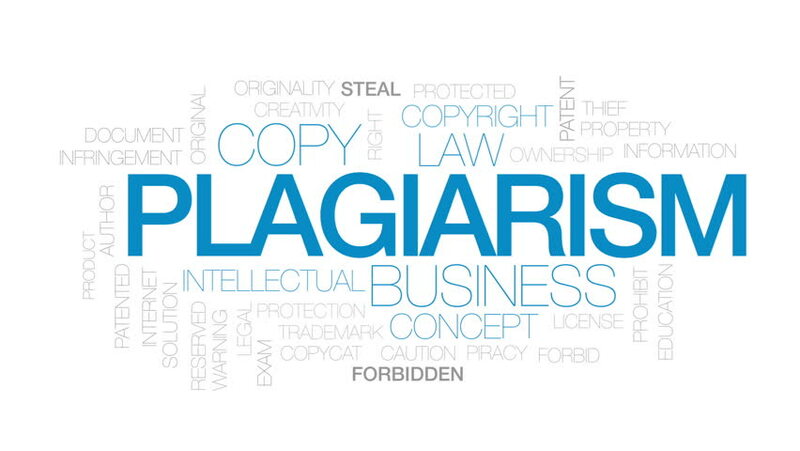 Sanctions and controls are not the only effective way to combat plagiarism. Use of verification tools such as Google and other free online programs (excluding prepaid professional programs) as an auxiliary tool for verifying and verifying correctness or availability of links. Development of single (within the university or faculty) control criteria and the permissible percentage of the originality of the text, depending on the specifics of the course and tasks for each individual subject. Formation of sustainable practices of academic culture with an emphasis on creativity and autonomy. In the process, write their comments and conclusions separately. Teachers rarely use specialized programs (such as https://pro-papers.com/plagiarism-checker), usually a verification method is a Google query or use of free services that have significant limitations. More technical equipment is provided by students who use special computer programs, but mostly not for self-testing for plagiarism, but for testing and modifying work in such a way that the teacher could not detect plagiarism in it. 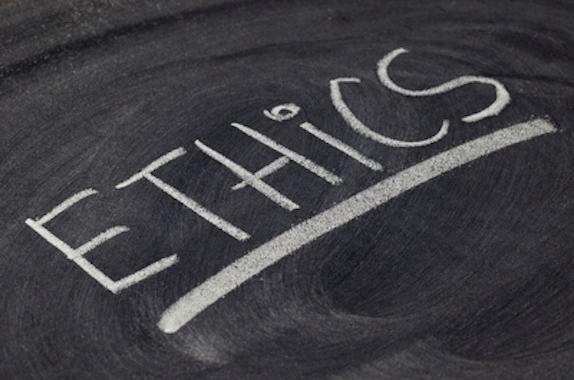 Distribution of professional ethics and norms can be one of the most effective means of combating plagiarism. Courage of beliefs that are not credible, but aimed at the truth. These virtues should be popularized among students, and the scientists themselves who are taught at universities should be interested in this. Confrontation with fraud in science is sometimes equated with the throwing of a motive in order to heal in the sun, bearing in mind that this phenomenon cannot be eradicated completely and that there will always be persons who want to easily reach the scientific peaks by dishonest means. However, "throwing a motorcycle" is undoubtedly worthless, since corruption, fraud and their toleration in courts, hospitals, state institutions, etc. are often the result of fraud in universities: purchased diploma work, borrowed from someone else's article or manipulated results of scientific work.